Beautiful design and style with multiple nylons, yarn types, colors and weights. 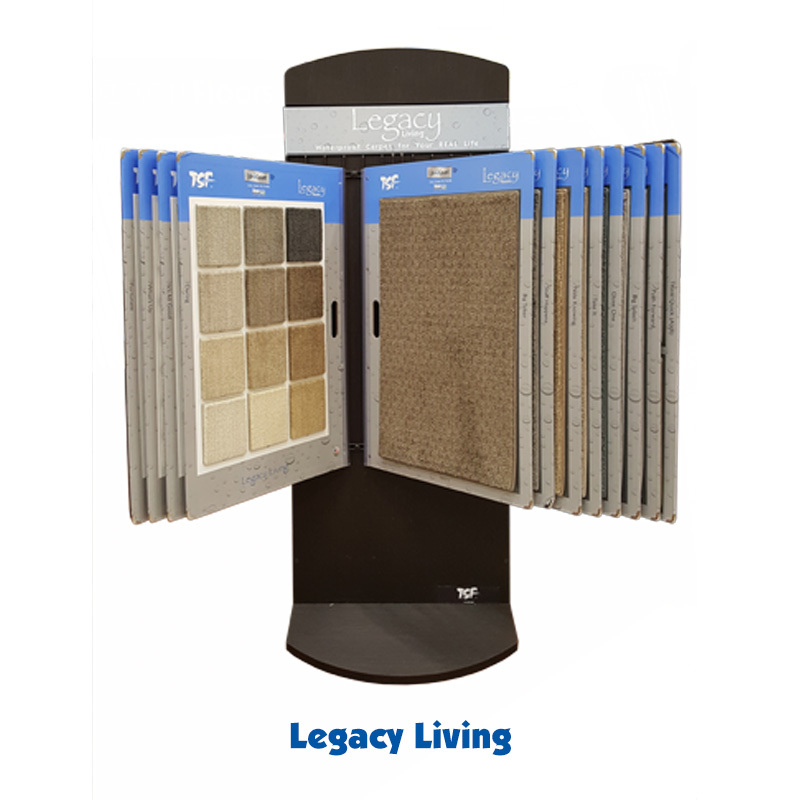 There is something for every home carpet project in our residential display. We also stock a wide variety of carpets for a quick install need. Warranty and specification registration available to help you source, bid, and competitively compete on any commercial project. 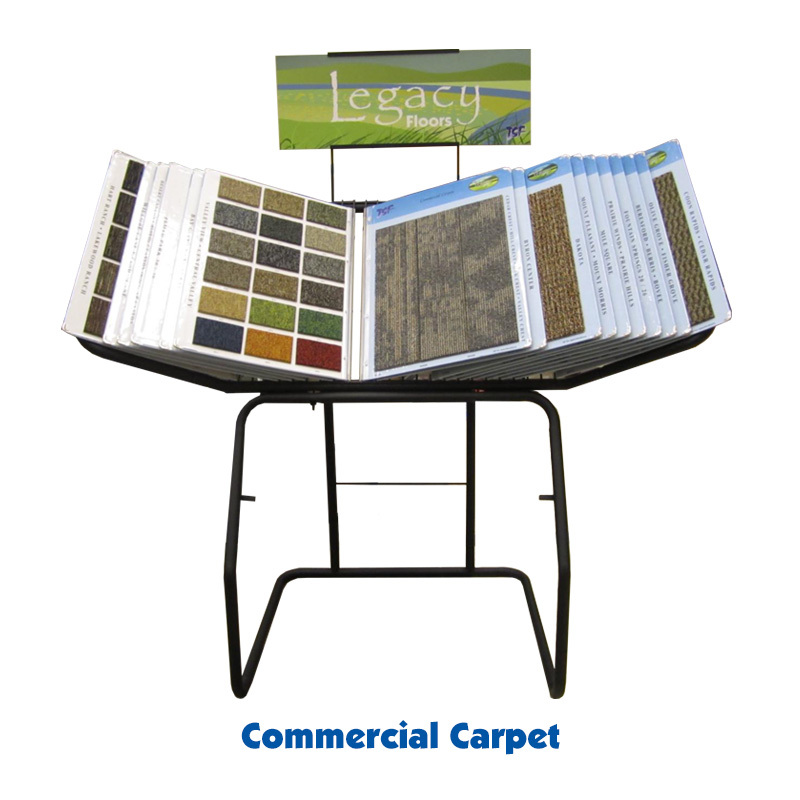 Our commercial display has many carpet tile sizes and designs as well as accompanying broadloom options. Need something shipped quick? Ask about or commercial stocking program. 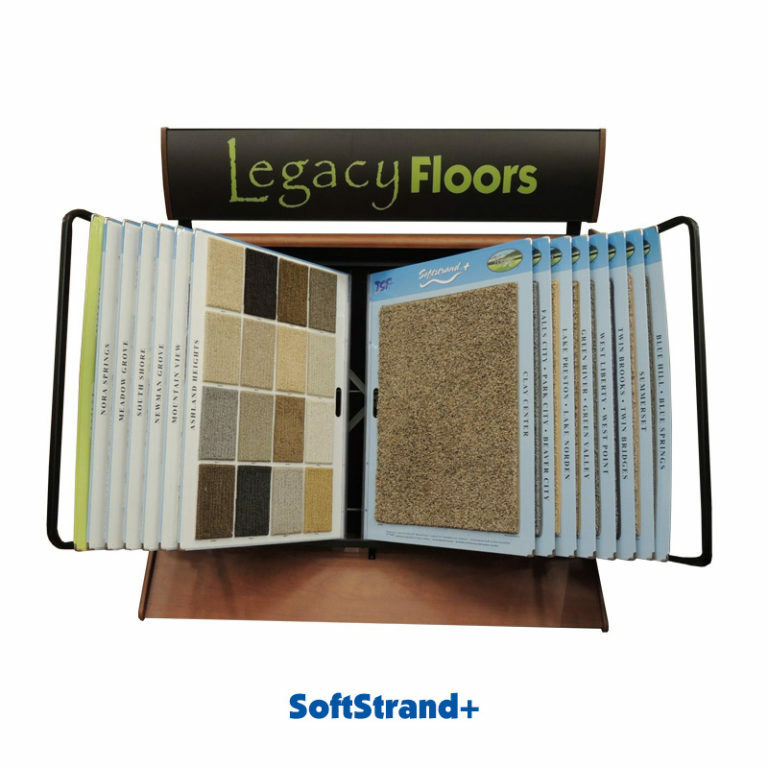 This entire display offers you a carpet that has it all. Unbeatable spill protection, permanent stain resistance and long-lasting durability. All carpets offer a lifetime, built-in stain protection. NEW! This brand new carpet display is filled with all waterproof carpet. Pets, kids, and life leave a lot to clean up. 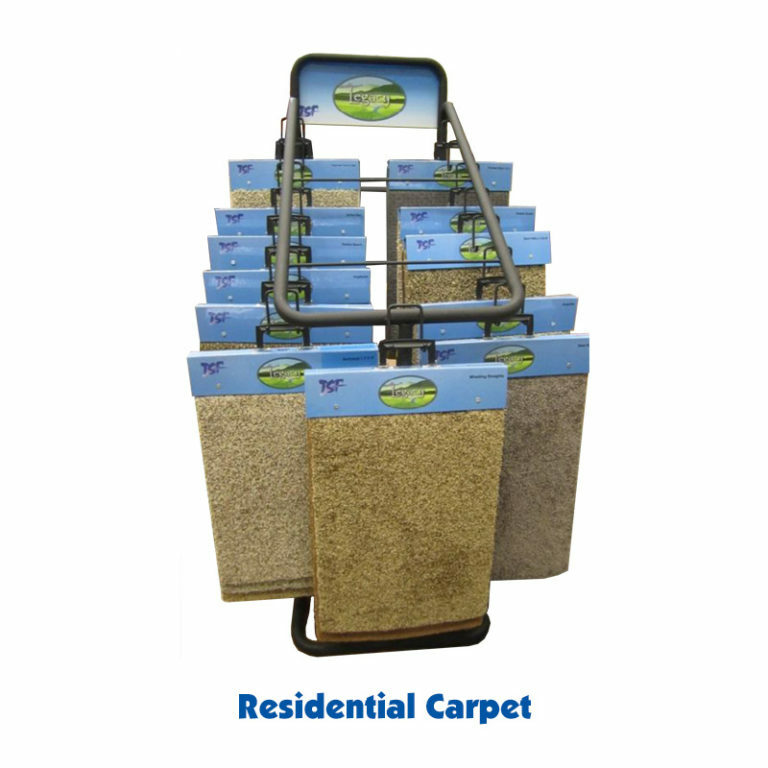 The revolutionary backing will make sure anything that might accidentally land on your carpet will stay above the surface and not seep into the carpet pad and underlayment below. This is carpet for your real life!